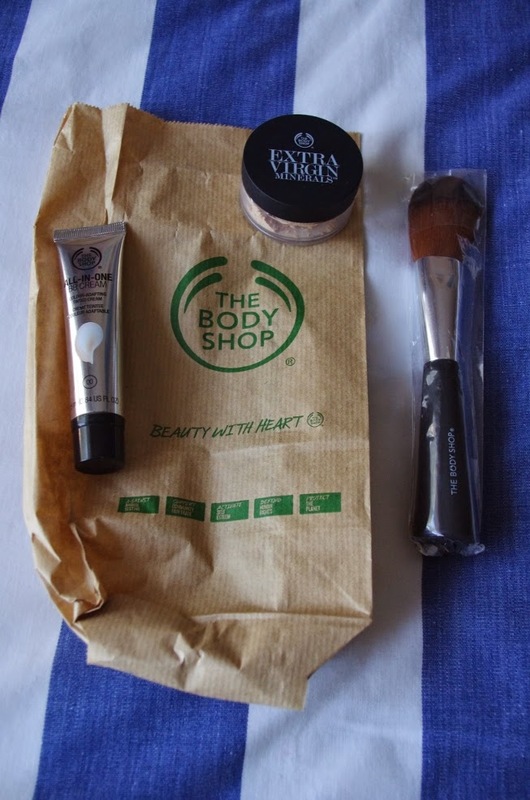 The Body Shop is having a fabulous 3 for 2 sale. Can I get a "woot"? I just happened to mosey on in to the Brooklyn branch to pick-up a new tube of BB cream when I happened upon the sale. Since I also wanted to try their new Extra Virgin Minerals Loose Powder Foundation, I thought I'd throw in a new puffy make-up brush for said foundation powder, and cash-in on the 3 for 2 offer. I haven't used loose powder foundation since finding out about my corn allergy and realising that a large number of the varieties available in South Africa are talc-based, which may or may not include corn starch (which, in retrospect, certainly explains the years of skin rashes and itching after applying powder foundation). 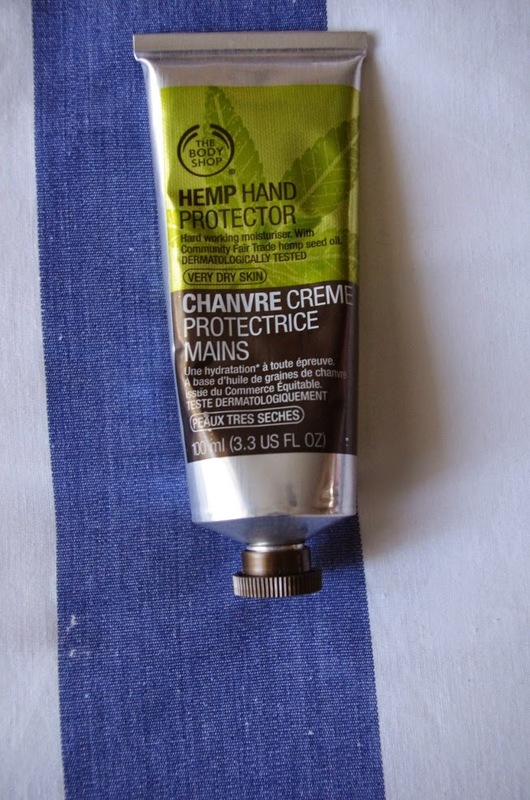 On the subject of great Body Shop products, their Hemp Hand Protector has been a staple in my Winter toiletry kit since 2000. Nothing overcomes the Highveld's dry-skin cracking tendencies like this stuff does (especially for obsessive hand washers such as myself). I love this video where Carrie Peterson explains her daily make-up routine and how she makes her own powder foundation powder using arrow root powder and cocoa powder. Clever! I love wearing a hint of mascara on my upper lashes but had to throw my new Yardley one out after it made my eyes sting and burn and tear-up. If you know of a great mascara that is particularly good for sensitive eyes, please tweet me. I'd appreciate it!